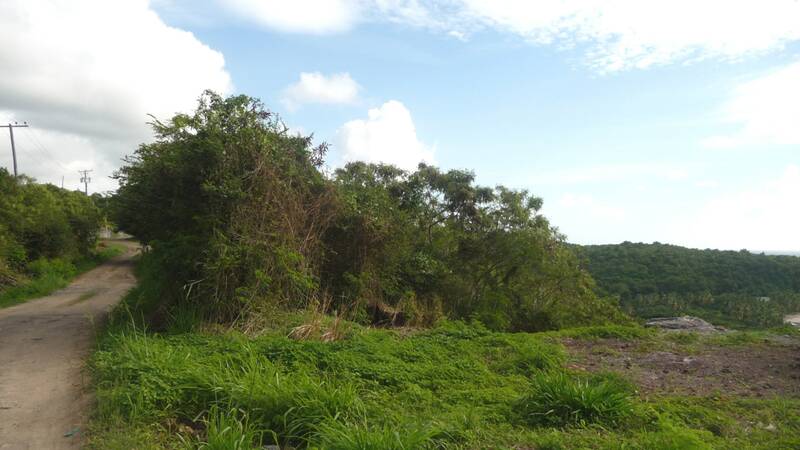 Great opportunity to own a lot on a new and upcoming residential development. 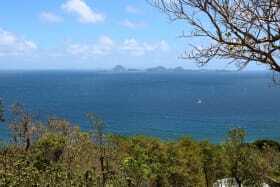 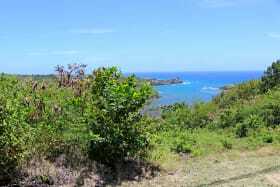 Facing South East, breathtaking sea, beach and mountain views are captured from this lot. 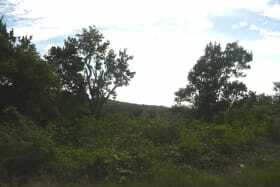 Approximately 22,517 sq. 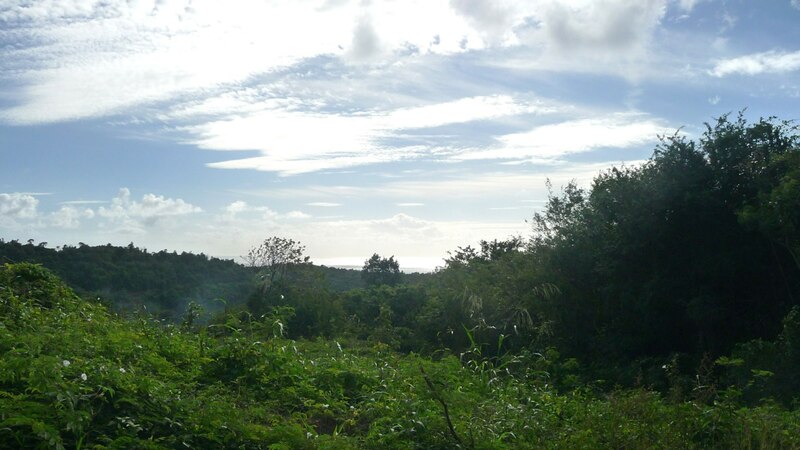 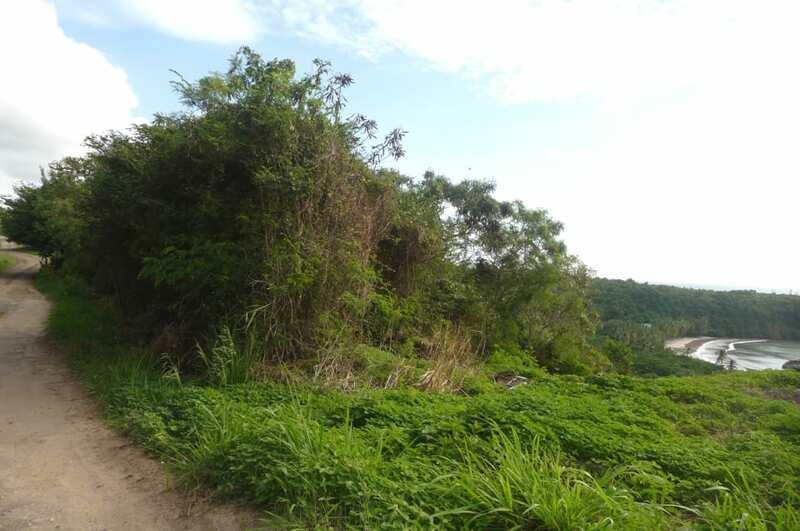 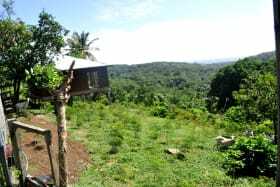 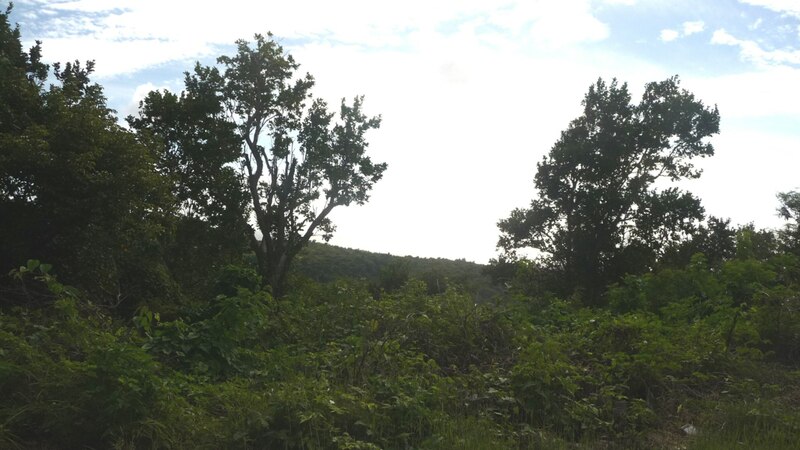 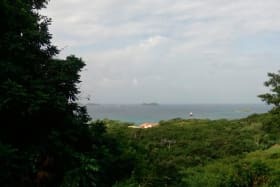 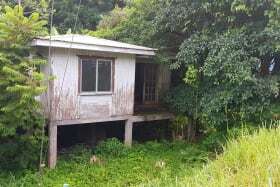 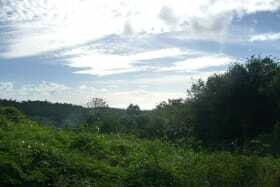 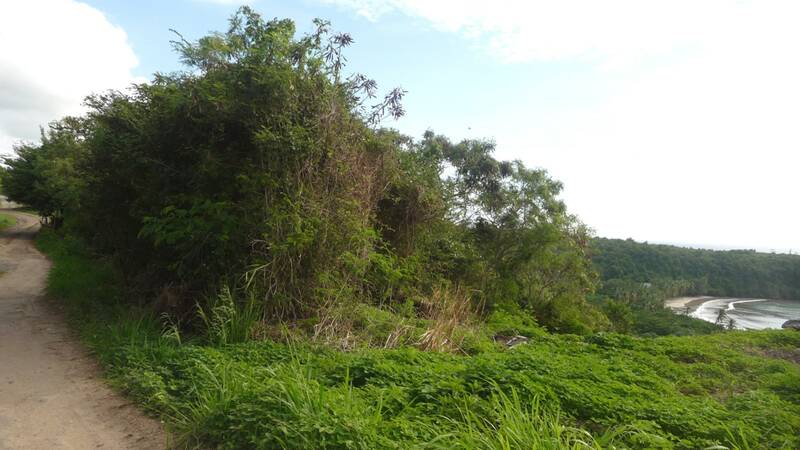 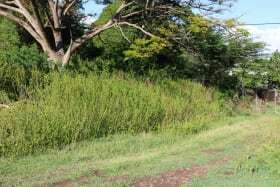 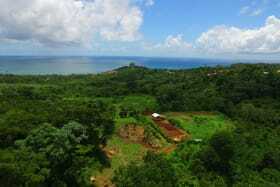 ft., this sloping lot is part of the La Sagesse Country Resort which is governed by a covenant. 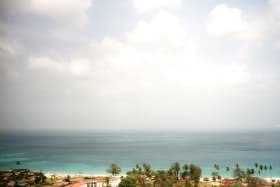 There are primary schools, secondary schools, beaches and restaurants within a 15 minute drive. 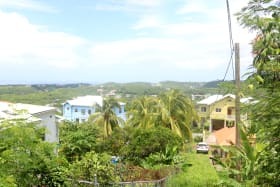 La Sagesse is approximately 30 minutes from the main shopping area of Grand Anse and 35 minutes from the Maurice Bishop International Airport.